With such a wide-range of uses, Allied Tube & Conduit’s in-line galvanized tubing represents versatility. Before we manufacture a single tube, we begin with a single purpose; making your business better. This means that with every customer, our manufacturing process actually begins with a learning process. We work to understand your business and identify opportunities for fresh, creative thinking and unconventional answers. At Allied Tube & Conduit, our business is developing customized, business-savvy solutions that maximize profit and product performance for your business. Our extensive product experience, can be applied to your unique business environment. It’s the unique challenges of your business and the demands of your critical applications that inspire us. In each challenge lies the opportunity to make tubing an integral and active part of your business, and not a mere commodity. Our customers typically come to us with an idea of what they would like to achieve. And we work tirelessly to determine how to exceed customer expectations. Our goals are to provide solutions for today and a strong partnership that leads to tomorrow. For a number of years, Allied’s Flo-Coat and Gatorshield steel tubing have been commonly used in the communication industry. Whether it’s a mounting pole or satellite dish or a cut-to-length component for a communication tower, Allied has your needs covered. Our in-line galvanized tubing offers superior corrosion resistance while offering the formability and needed strength to support your products. 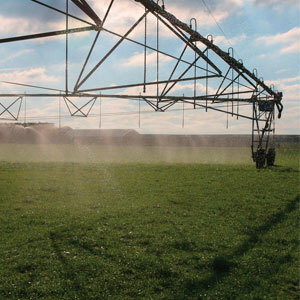 Allied Tube & Conduit steel tubing products are used in a variety of agricultural products. Allied’s unique triple-layer galvanized coating not only creates a formidable barrier between steel and the environment, it also provides an easy-to-fabricate surface that can be easily welded, bent and/or flattened without any deformation of the coating. 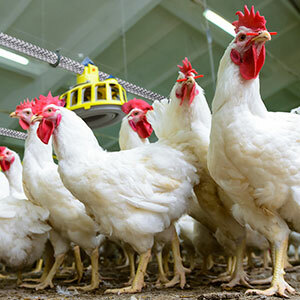 With increased structural rigidity, greater load-carrying capacity and impact resistance, your agricultural will be durable, functional and attractive for years to come.